Come to Bucharest and meet us at IEAS 2016! Since the first edition, in 2005, IEAS fair has become a place where specialists meet with entrepreneurs, and a lot of product presentations and conferences are organized. What is more, it is a perfect place for building business relationships. Come to Palace of the Parliament and meet with TME’s representatives! ¿Cómo elegir la fuente de alimentación adecuada para su aplicación? ¿Cómo conectar un motor eléctrico a Arduino? 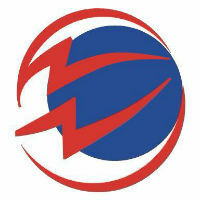 TME distribuidor de la marca ELPROTRONIC INC.